We all know that Vada Chennai is Dhanush’s most prestigious project to date. 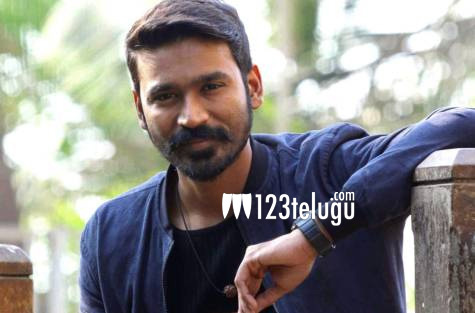 The film is being made in three parts and the latest we hear is that the trailer of the film will be released on the 28th of July which marks the birthday of Dhanush. Critically acclaimed director, Vetrimaran is helming this film which is Dhanush’s most costliest film to date. The film deals with several gangs of old Madras and Dhanush plays a carom player. As of now, the filming is currently on for the second part in the outskirts of Chennai. More details of this project will be revealed soon.